Just finished this fun commission about Ferris and friends. I love being able to explore these iconic moments in such an artistic, static way. 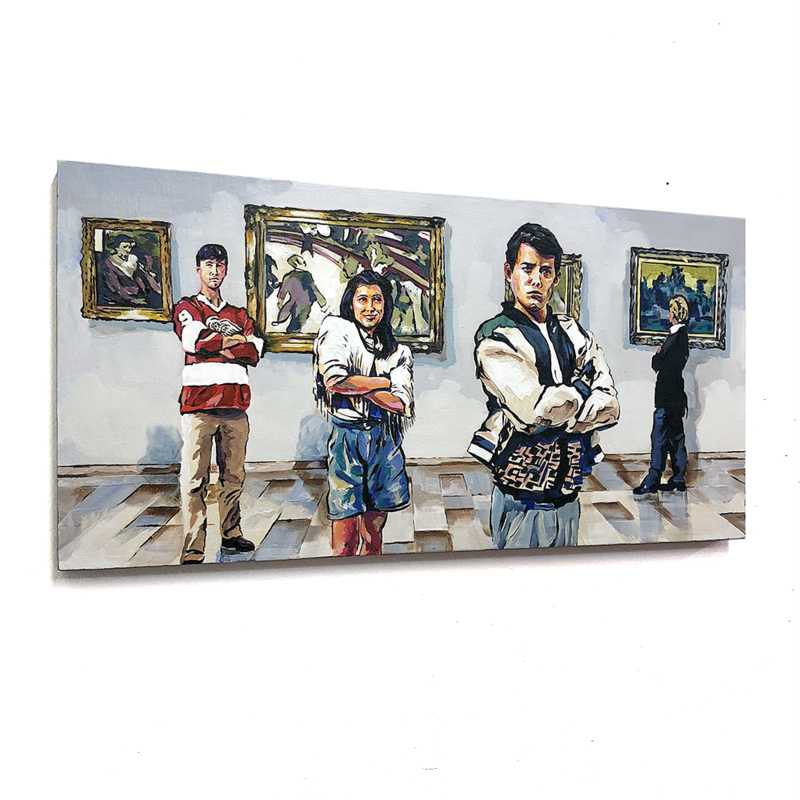 Here's a fun piece I recently finished, a tribute to the Art Institute of Chicago in Ferris Bueller's Day Off. "Ferris Bueller’s Day Off, a masterpiece in itself, flawlessly captures art’s ability to influence our perception of ourselves and the world around us, especially when we’re least expecting it. 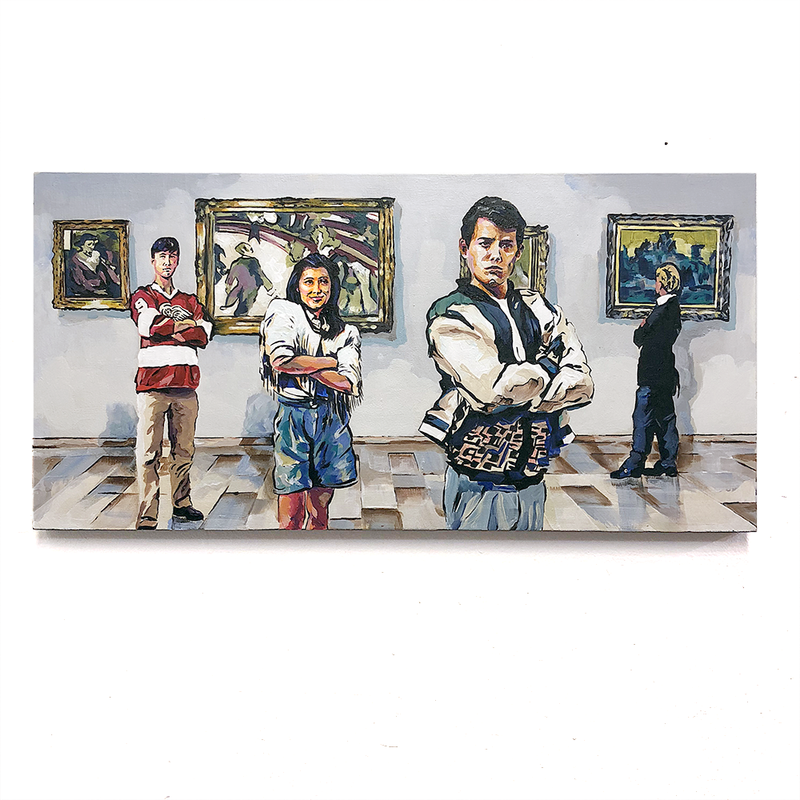 Of all the wild antics Ferris and friends enact during their day off – stealing a car, dancing in a parade, faking an identity to gain access to a fancy restaurant – perhaps the most surprising, yet significant, is their stop at the Art Institute of Chicago. The scene, an ode to Hughes’ personal admiration for the museum, takes the film from feel-good teen flick to thought-provoking cinema, and establishes its place among the best museum movies of all time."